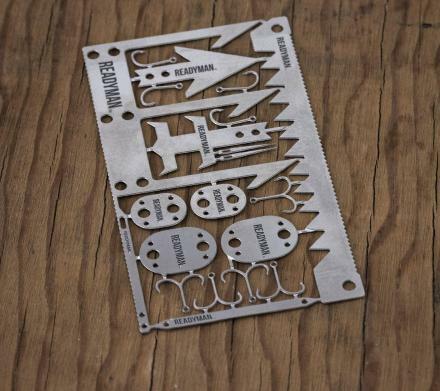 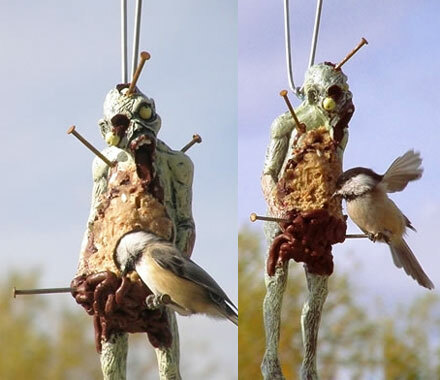 The Zombie Bird Feeder is a hanging bird feeder that looks just like a zombie, and is great gift idea any person who loves seeing the brains of zombies being splattered apart in a rampant and savage outcome using swords, knives and any tool at someones expense, yet also enjoys the calm and peaceful hobby of bird watching. 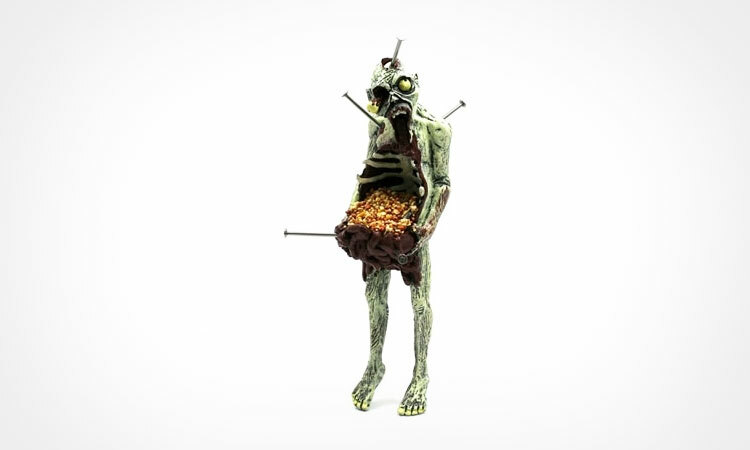 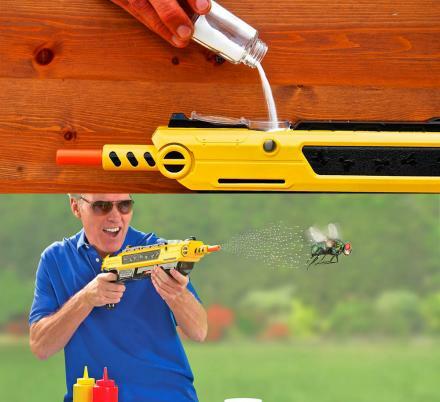 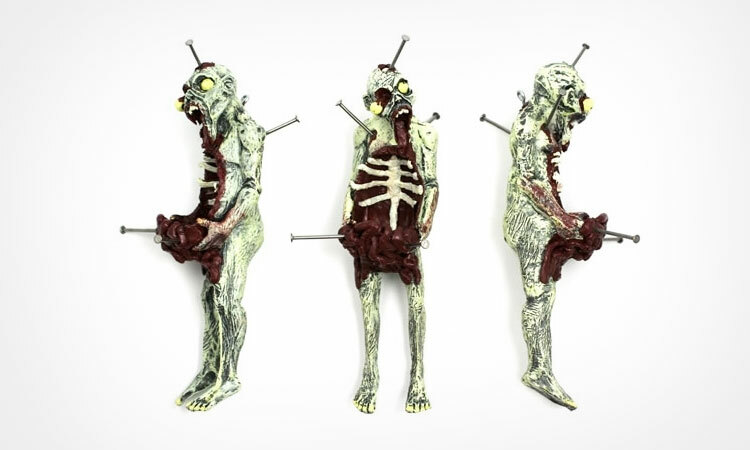 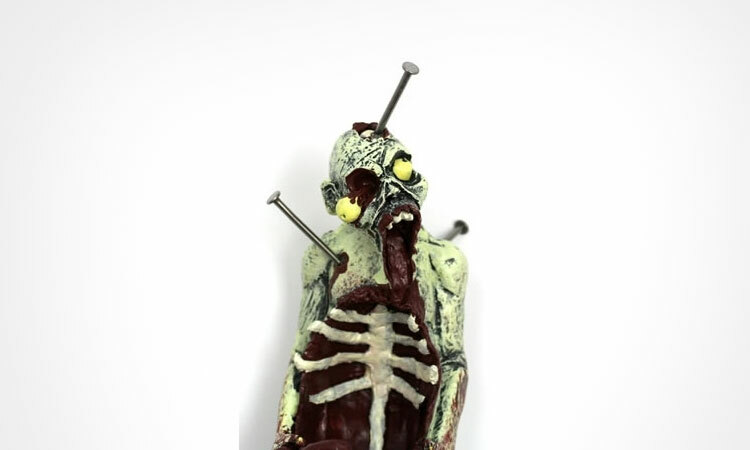 You can fill the up the zombie's stomach cavity with whatever type of bird food or bird seed you prefer, plus the zombie has random nails sticking out of it's body that act as a perch for the birds to stand on. 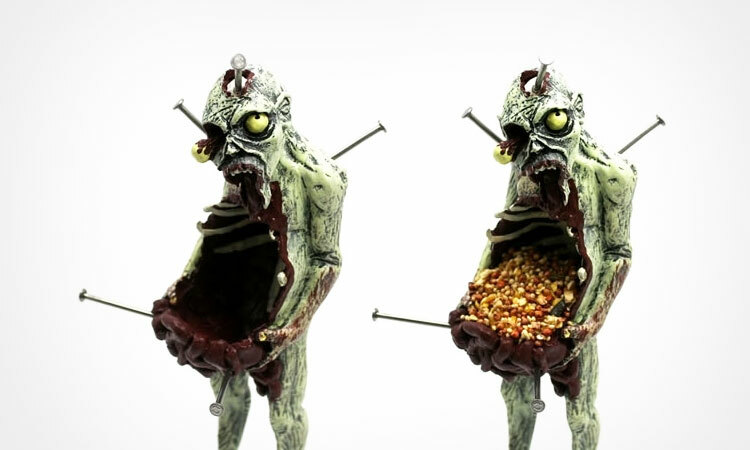 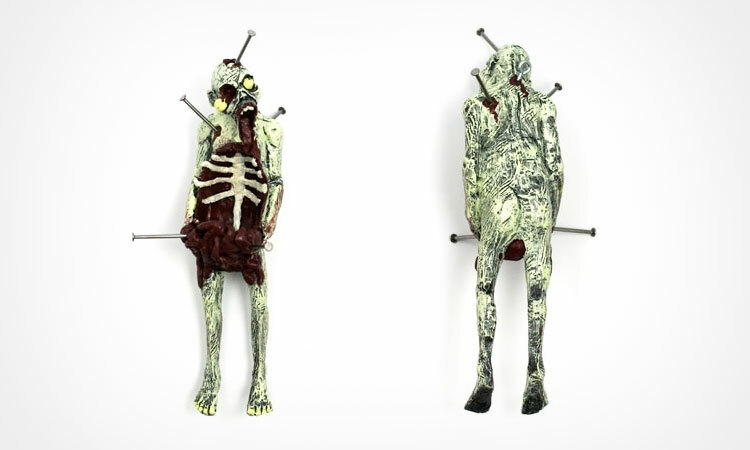 The Zombie Bird Feeder is hand crafted in the USA from tough urethane resin, is hand painted to look extremely realistic so no zombie will look exactly identical, has a loop on the back of it's neck to hang it up using some string or rope, and measures 10 inches tall x 3 inches wide x 2.5 inches deep.